Former Apple executives Sebastien Janin and Andy Docherty, together with ex-Warner Bros. exec Chris Law, have launched a European production company focused on high-end TV and film. The Media Musketeers label will initially invest in a raft of high-end scripted TV projects, with plans to release up to eight series per annum. It forecasts a spend of €1bn over the next five years. 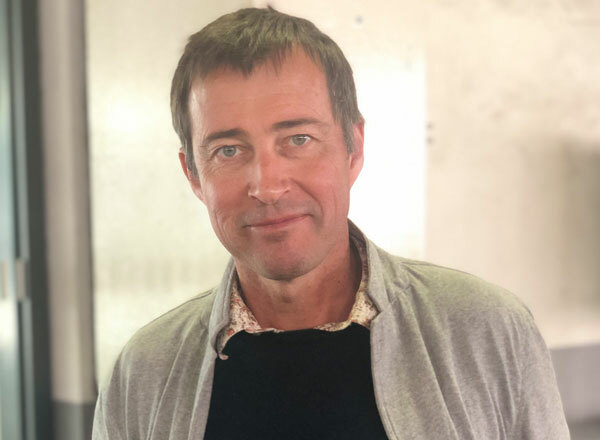 The company has already established a presence in the UK, Netherlands and France, with plans to create compelling drama for international distribution. It plans to announce a raft of financial and third-party deals in coming months as well as a slate of development projects.